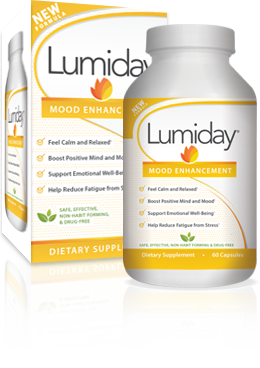 Lumiday® is a revolutionary mood enhancement supplement specifically reformulated to improve your emotional well-being with consistent daily use. 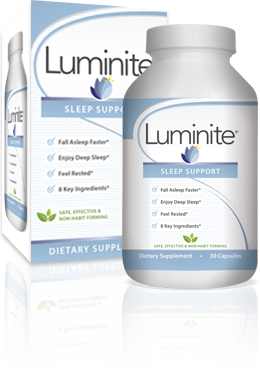 Luminite is a revolutionary sleep support formula that has been scientifically formulated to help promote a restful night's sleep. Make Every Day Great with Lumiday! Lumiday® provides the support you need to overcome life's daily stresses and be the best version of yourself. Featuring 12 key ingredients, Lumiday® can increase your body's resistance to stress by increasing resistance to stress-related symptoms, like uneasiness, bad mood, fatigue, tension and mental cloudiness. Key ingredients in Lumiday® have been clinically validated for maximum effectiveness. Start to feel more motivated, relaxed, and positive with Lumiday's unique mood compound. Lumiday is the top selling mood support product in GNC. 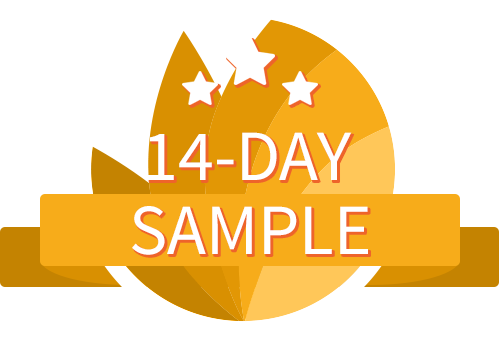 Click here to claim your 14-day sample of Lumiday! This exclusive offer is available online only. Find Lumiday at these retail locations! © 2015-2019 Adaptive Health LLC. These statements have not been evaluated by FDA. This product is not intended to diagnose, treat, cure or prevent any disease.